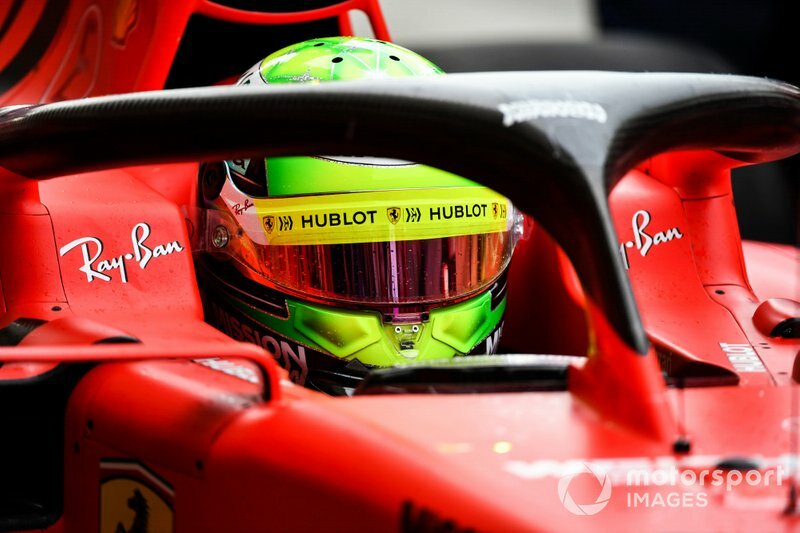 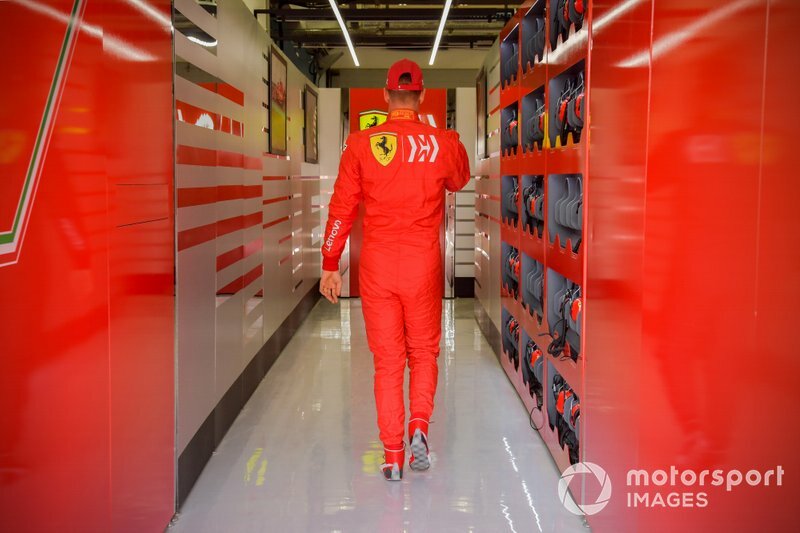 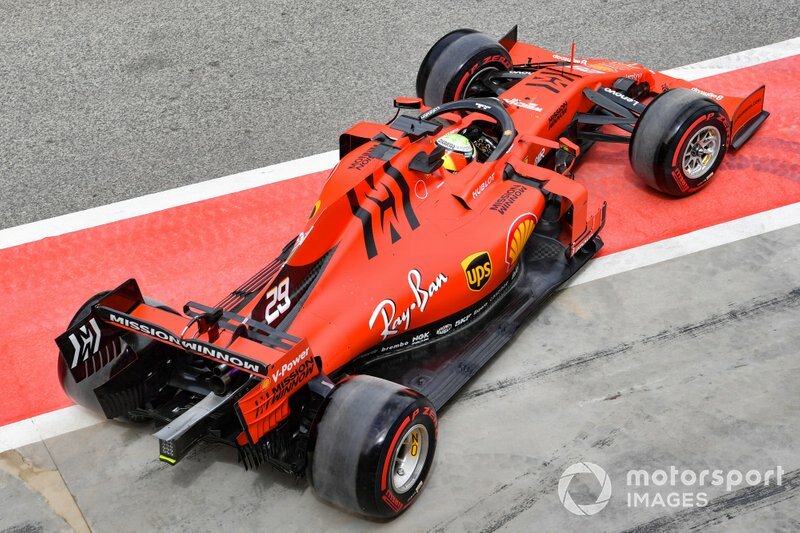 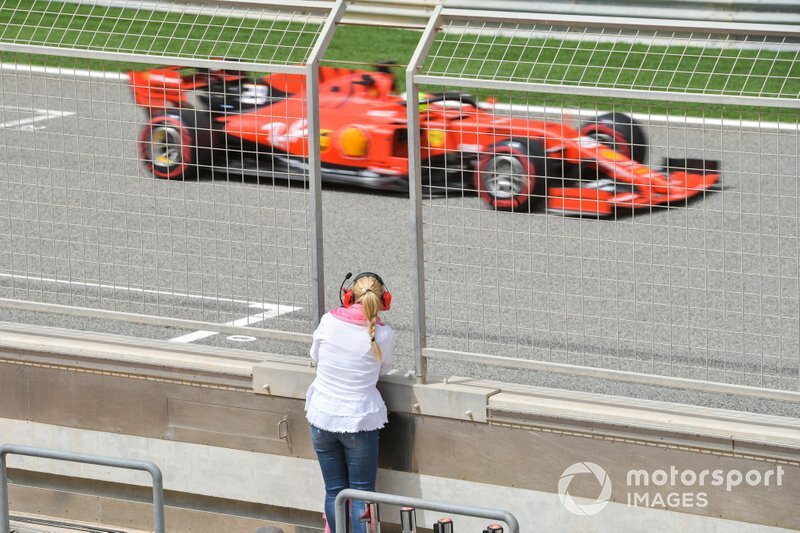 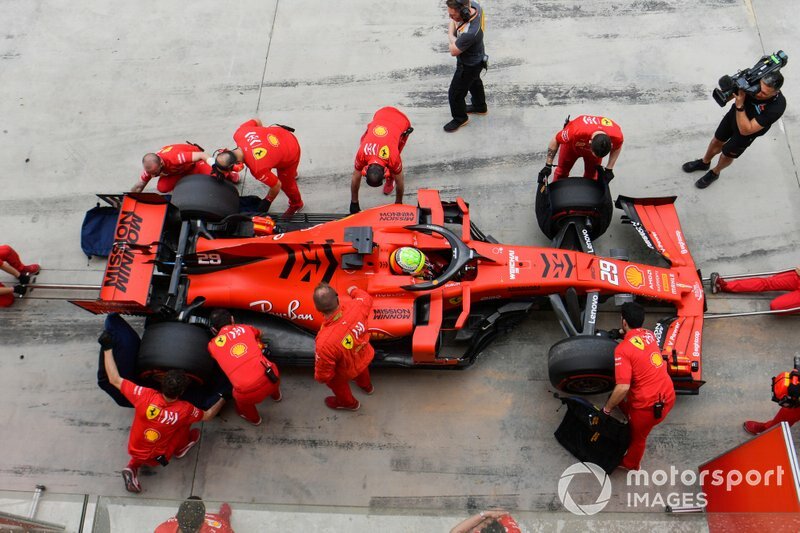 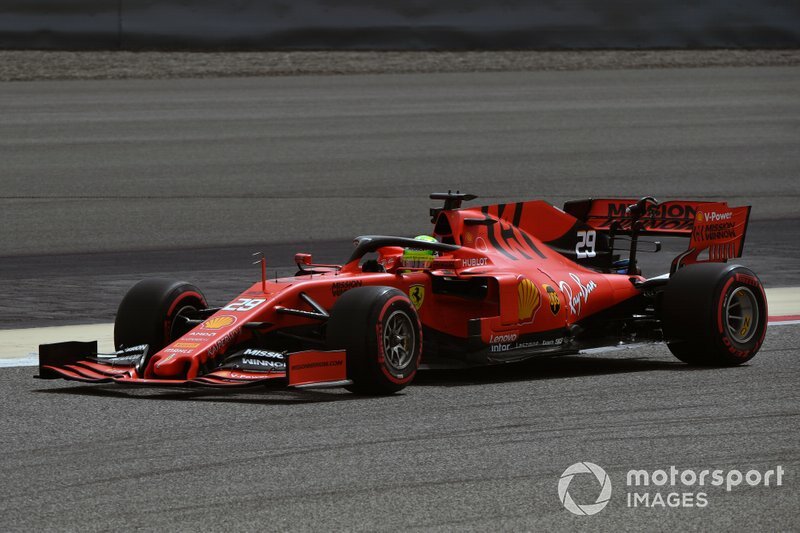 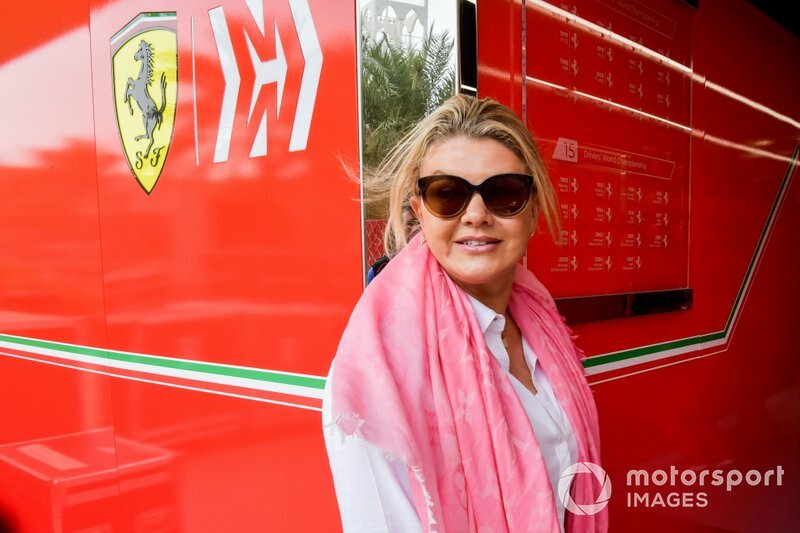 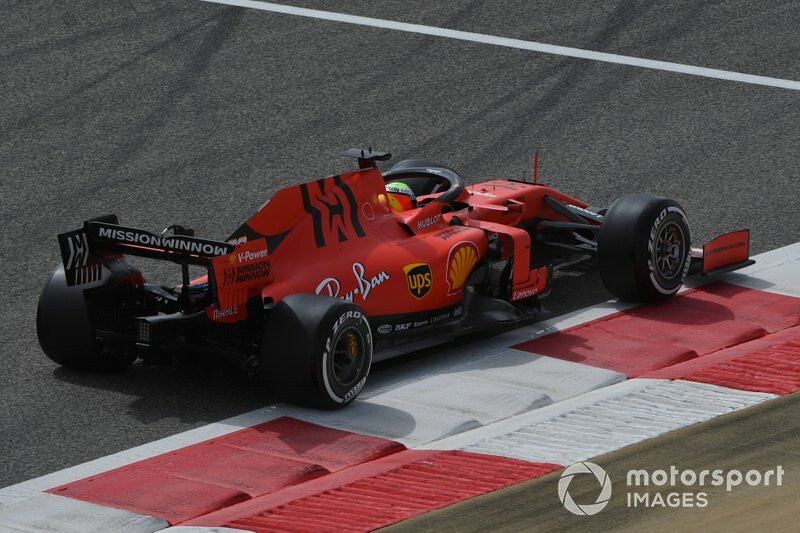 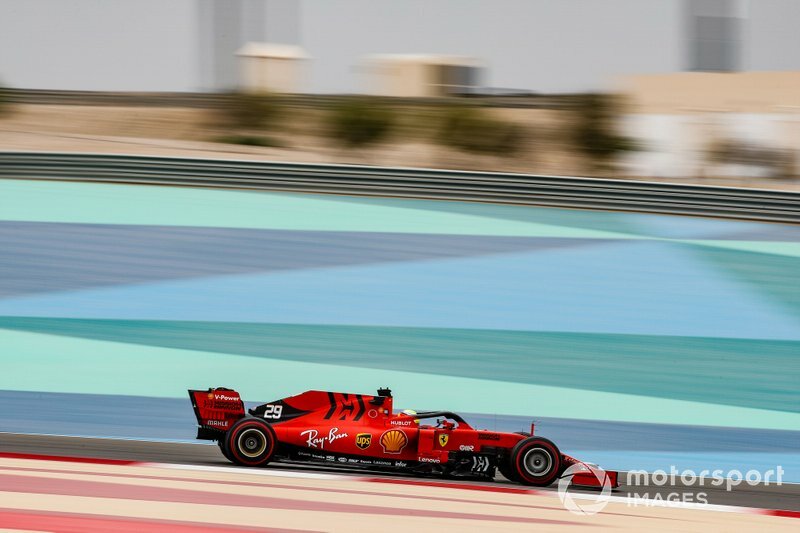 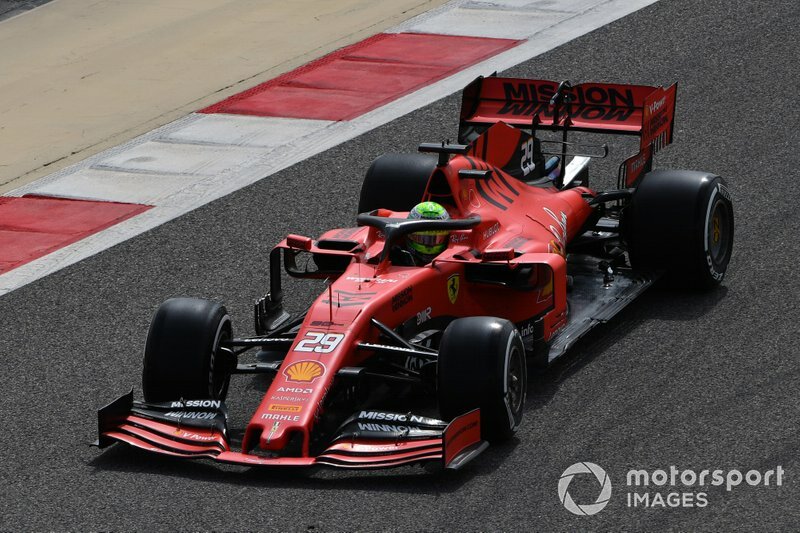 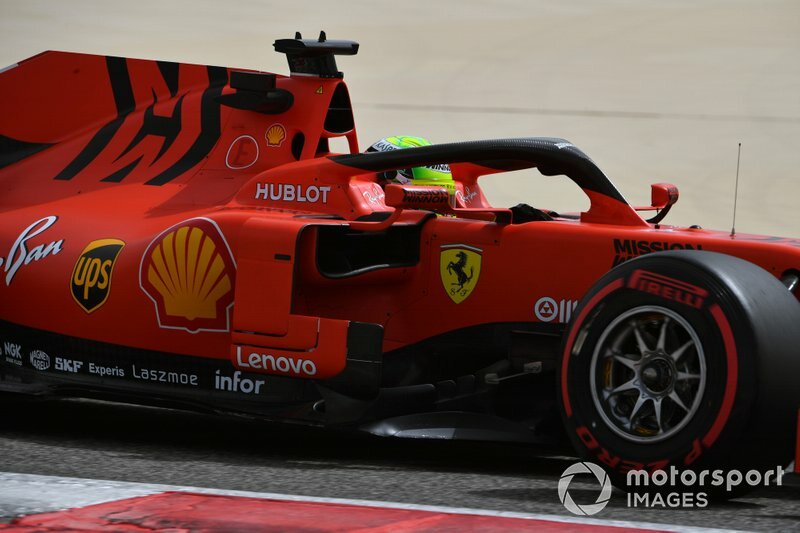 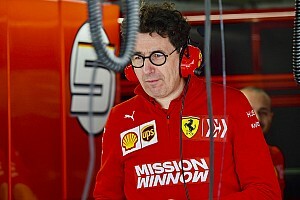 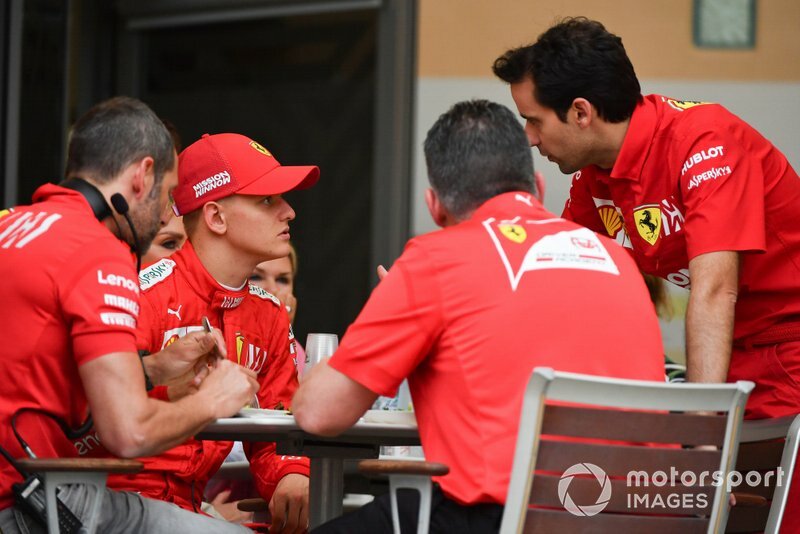 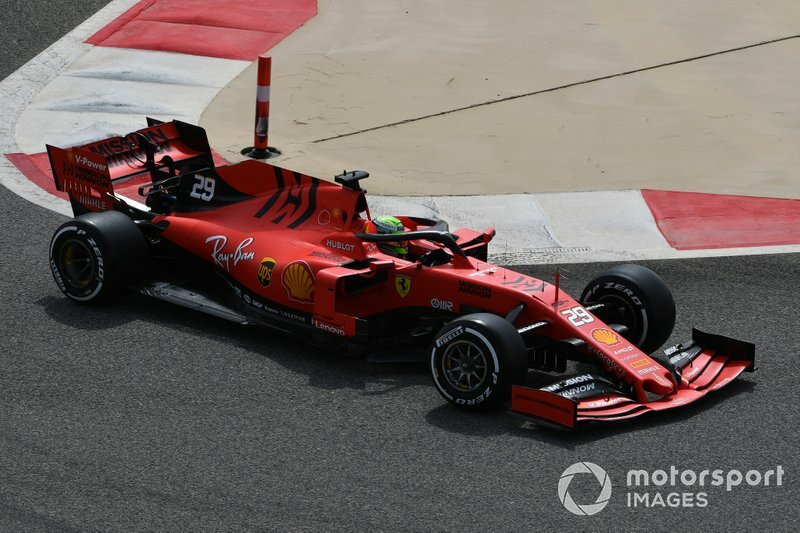 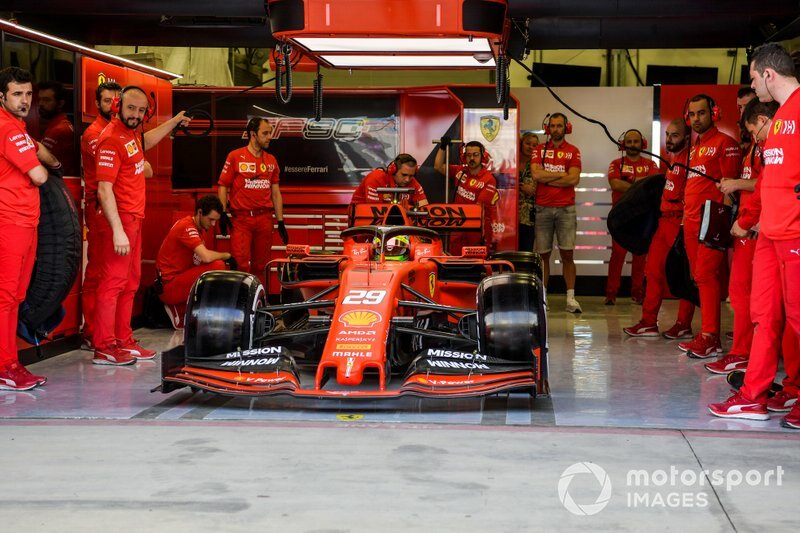 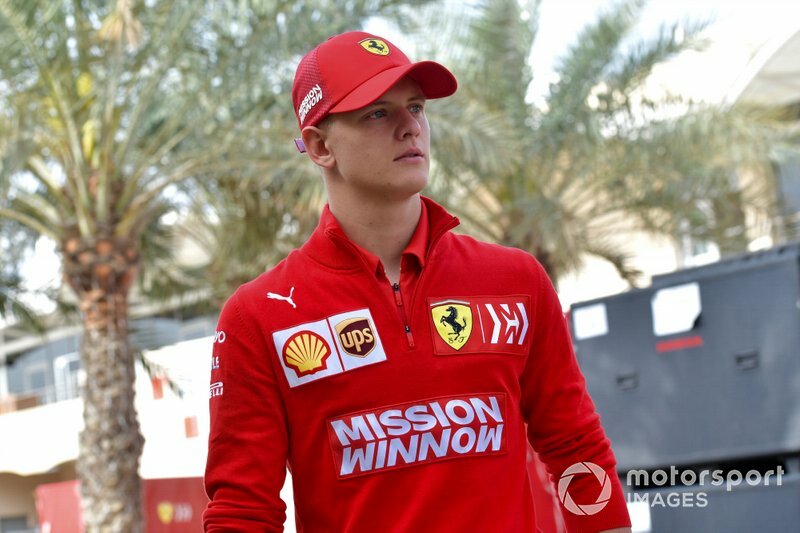 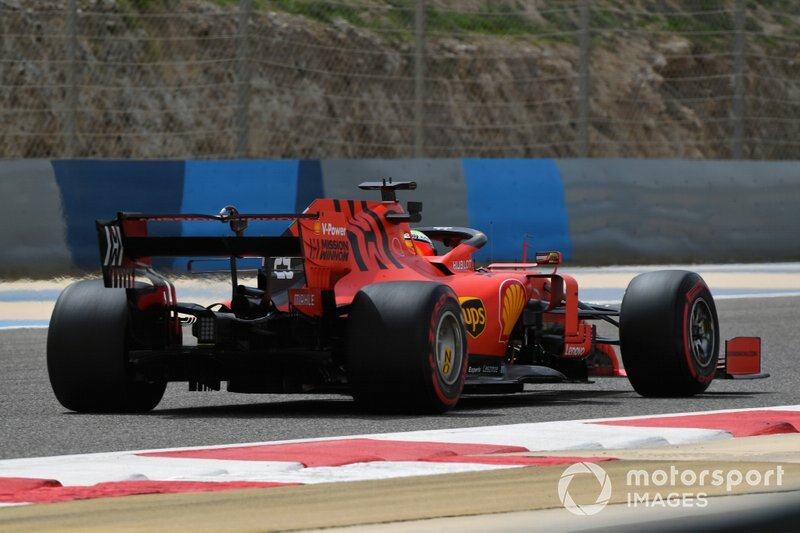 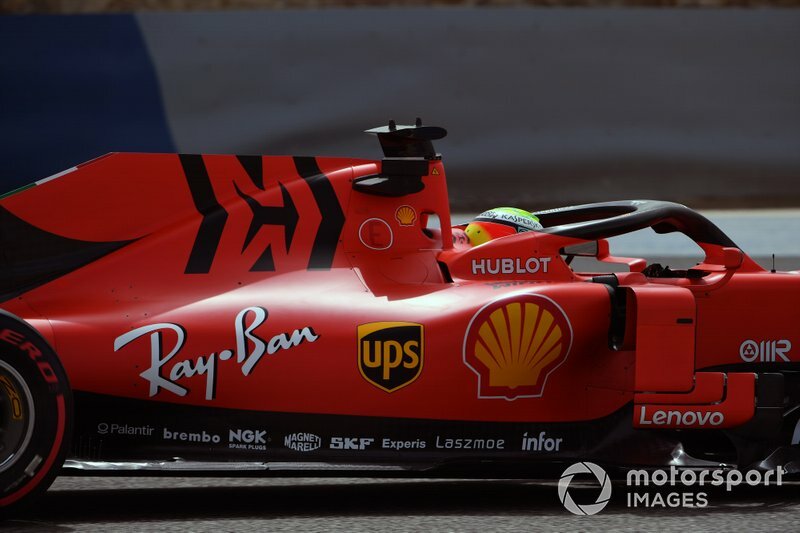 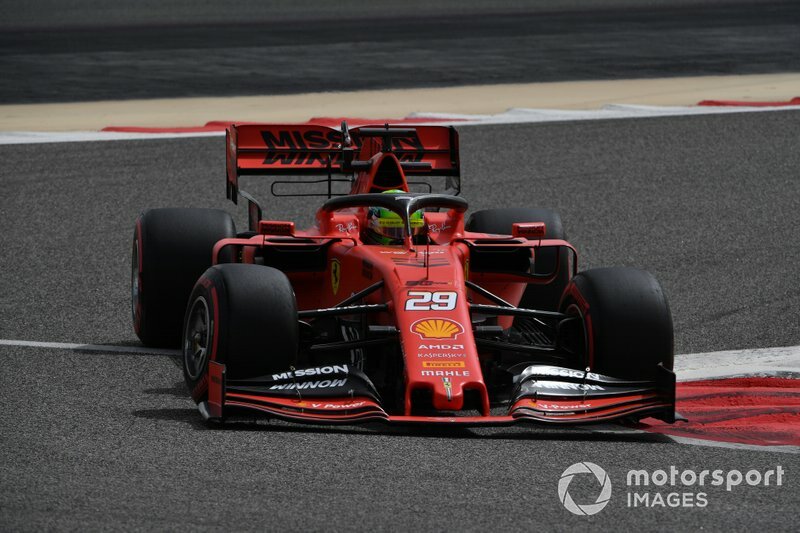 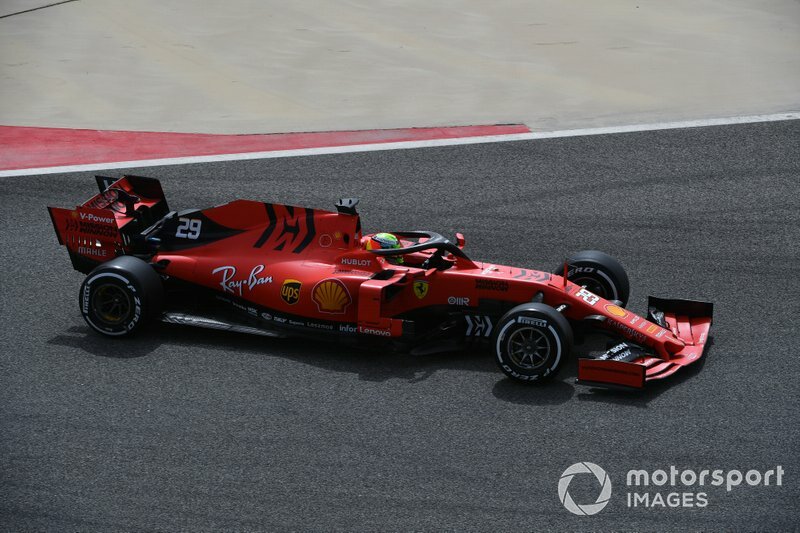 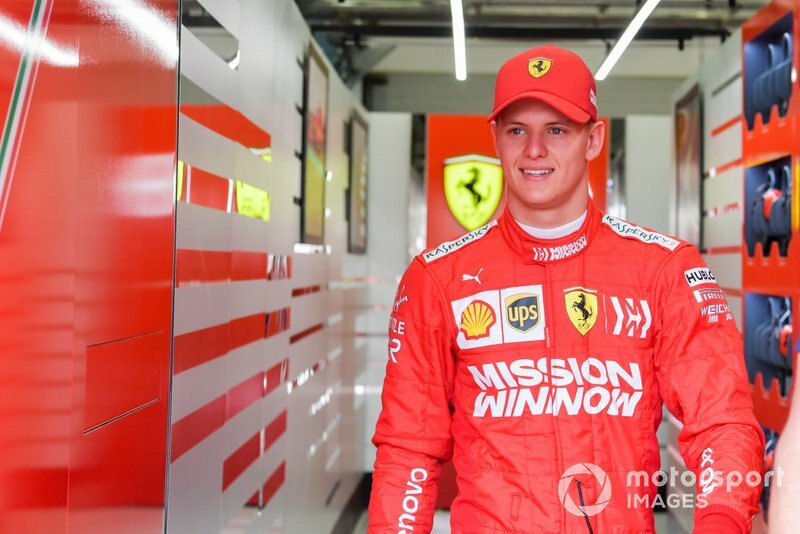 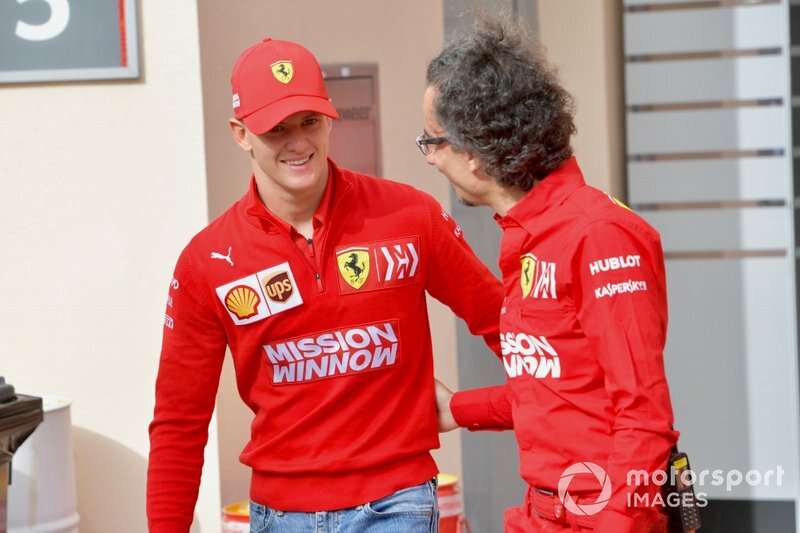 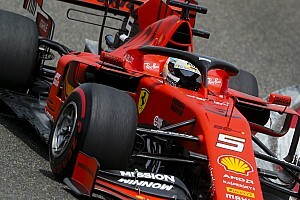 Mick Schumacher, the son of seven-time world champion Michael, got behind the wheel of a contemporary Formula 1 car in Bahrain on Tuesday for the first time, driving the Ferrari SF90. 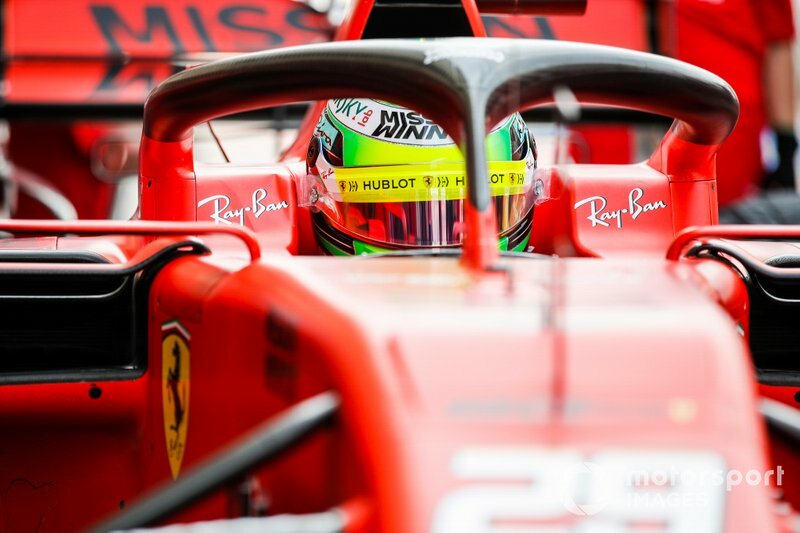 The reigning European F3 champion, a Ferrari junior driver, will also test for Alfa Romeo on Wednesday. 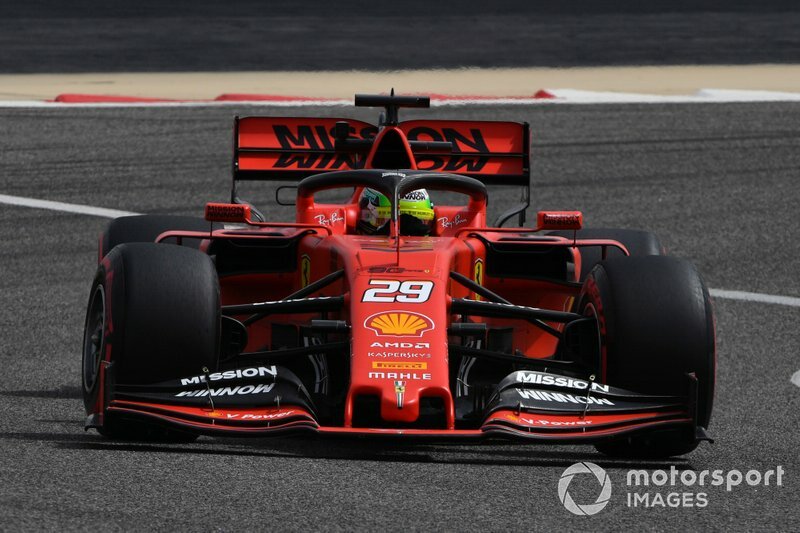 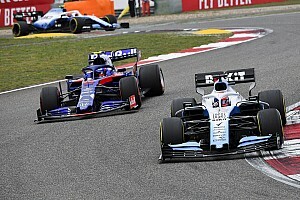 Alonso: McLaren's 2019 F1 car better "in every aspect"